Broaden your horizon this summer and bring back memories that last for a life time. The great outdoors look even more glorious in summertime and very few people would rather spend time inside. There are plenty of cool things to do this season, but those who want to embark on an epic quest, should consider these five traveling destinations. 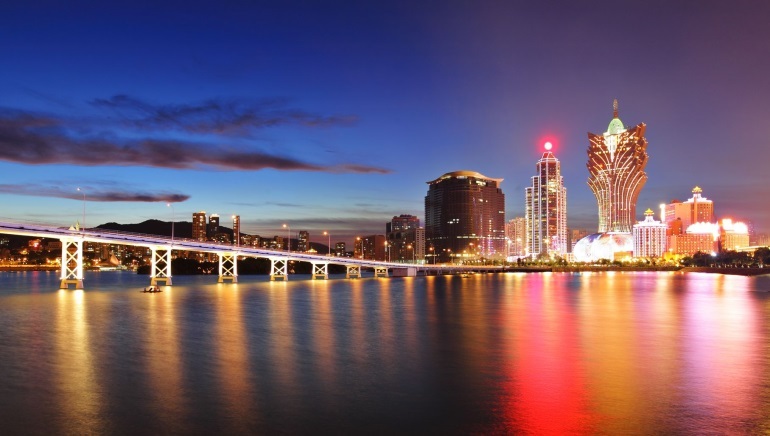 Macau is a territory that used to be administered by the Portuguese, but now closely resembles Las Vegas. Famous for its gambling opportunities, it acts as a magnet for wealthy Asians, professional players from worldwide, but also tourists. The city center is an eclectic mix of European and Chinese architecture and the two cultures coexist in perfect harmony. The historic city center is a UNESCO World Heritage Site and a must-see even for those who come to Macau for the glamorous shows and vibrant nightlife. Croatia is the perfect destination for Europeans who want to spend some quality time under the sun. Tiny beaches are scattered across the coastline, so it’s easy to find a place where you can relax away from the urban jungle. Dubrovnik is the most visited place and the popularity of the Old Town surged thanks to the Game of Thrones series. It inspired the fictional city of King’s Landing and this is where some of the most memorable scenes were filmed. For many tourists, Tokyo is Japan, but there are plenty of reasons to go beyond the nation’s capital. The neon lights and the impressive city skyline are at the top of the list of attractions for those who travel to the Far East. It is too late now to see the famous festival of cherry trees in blossom, but these sights are impressive nonetheless. Those who are not afraid of a little challenge can climb a little bit on Mount Fuji and get a truly unique vantage point over Tokyo. The tiny island nation located in the close vicinity of China is a must-see for anyone traveling to the Far East. The vibrant nightlife of Taipei is in stark contrast with the tranquility of the mountainous terrain in the national park. After taking a stroll down the busy avenues of the capital city, tourists can recharge their batteries at the hot springs resorts. Art lovers and history buffs can start their vacation by admiring the Chinese Imperial art at the National Palace Museum. When traveling to Iceland, Reykjavik is almost always the first stop. The time European capital catches the eye and charms tourists, with its quiet neighborhoods and unique architecture. The same small and colorful houses can be admired nationwide, with most cities being scattered across the southern coast. Tourists with a sense of adventure can go trekking across the National Park, which is only open during summertime and hides hundreds of waterfalls.